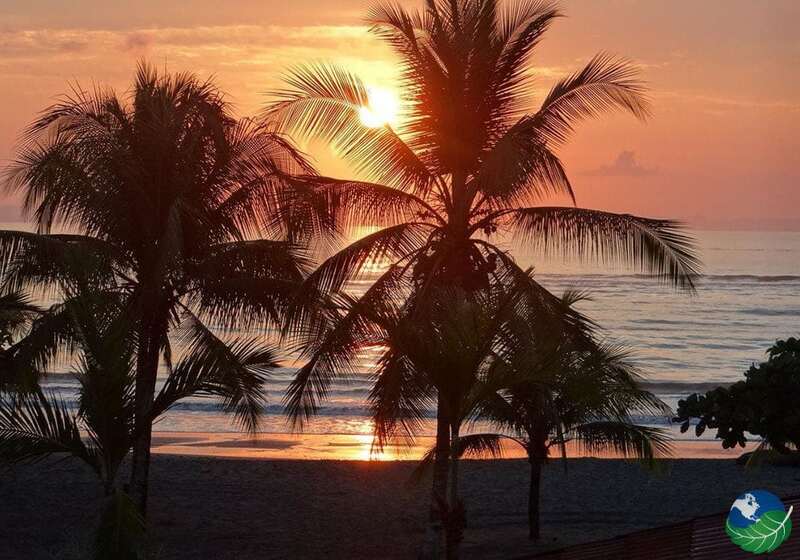 The Osa Peninsula is home to Costa Rican wildlife, a postcard scenery, and the lovely Agua Dulce Beach Resort. 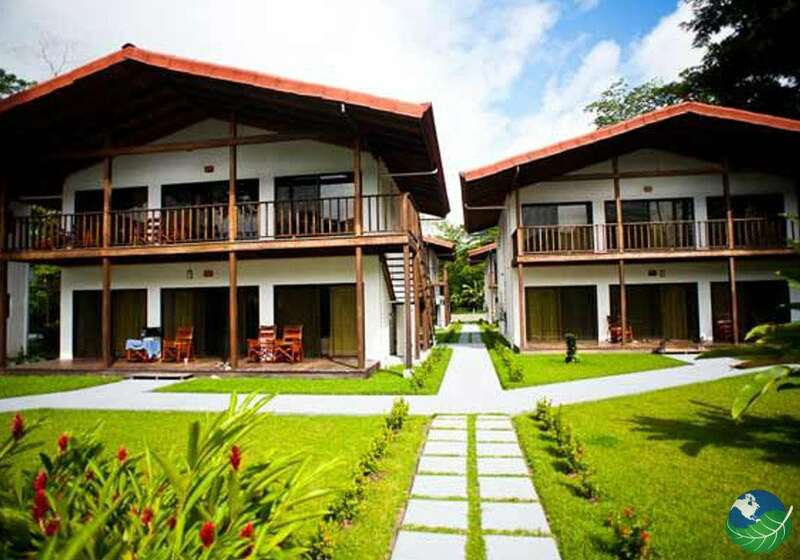 Also, located in the vibrant town of Puerto Jimenez, originally founded on gold mining. This beach grants easy access to the village of Matapolo, which offers ideal surf spots. Whether you are looking for adventure or prefer to put your feet up, Agua Dulce has it all. Referred to as “affordable luxury,” you can enjoy high-quality service and amenities without breaking the bank. The Osa Peninsula has often catered to budget travelers and wildlife fanatics. In fact, it offers a perfect environment for an adrenaline-packed vacation. Your Costa Rican adventure is not complete without a few tours. Lucky for you, the Agua Dulce Resort can appeal to any explorer. For example, you can snorkel with dolphins or learn about the cacao plant, which is accompanied by a chocolate tasting. Sign me up. Too, there is the waterfall rappel, kayaking, sportfishing, tours of the Osa Wildlife Sanctuary and a gold panning tour where you can try spotting some gold for yourself. 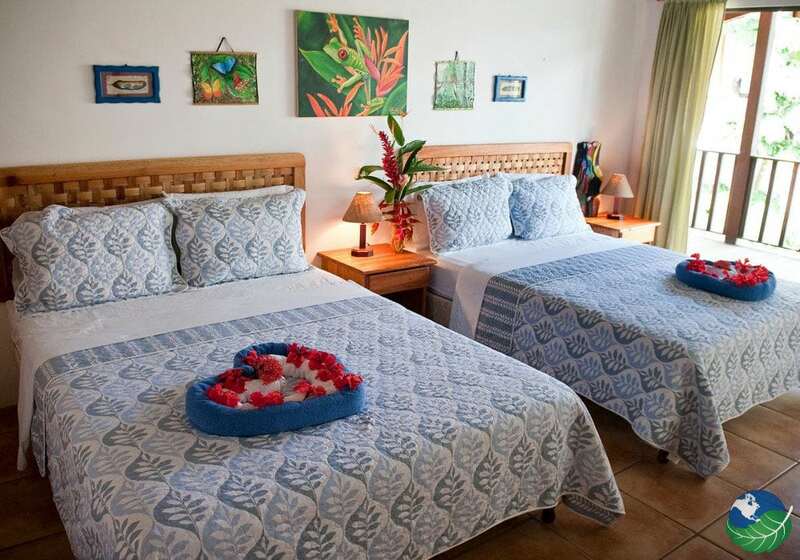 You may be spending a lot of your time among the wildlife, but the rooms at Agua Dulce make up much of the resort’s charm. 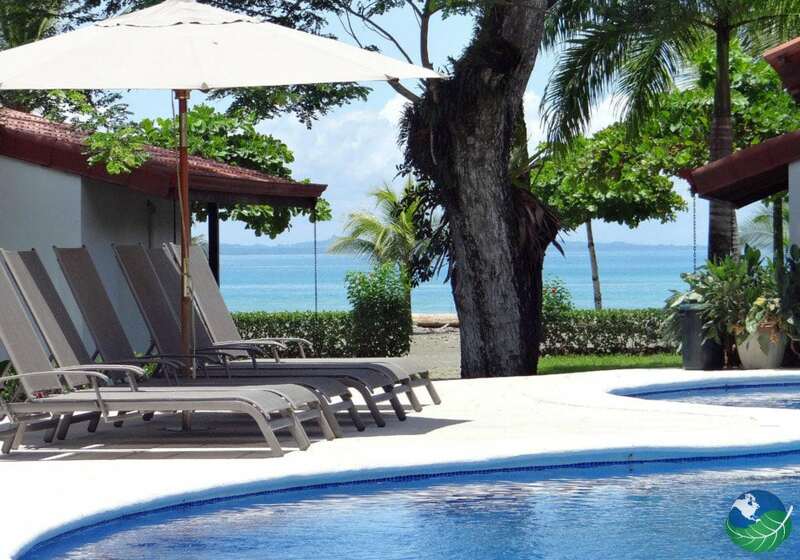 At Agua Dulce, your accommodations range from a beachfront bungalow to poolside and garden rooms and villas. There are options for big groups, families, and couples, so you are sure to find a perfect fit. Spend a day by the serene pool and treat yourself to your favorite tropical beverage from the swim-up bar. 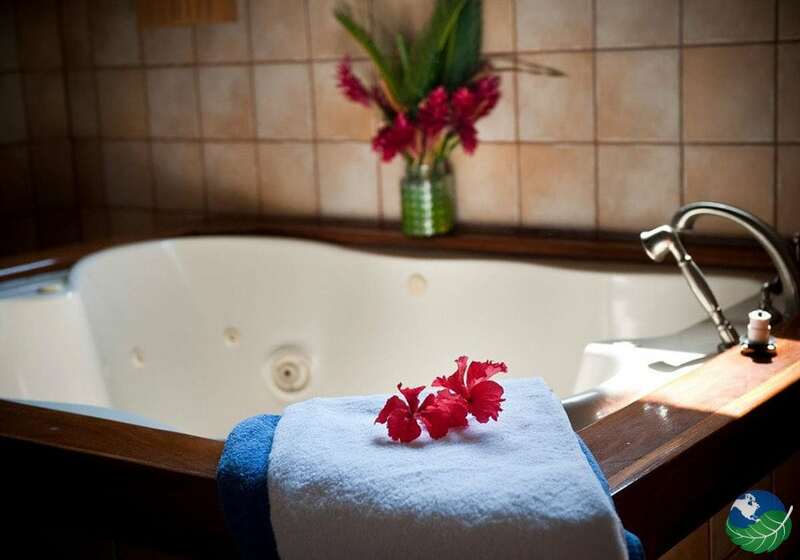 The concierge also can arrange spa services, where you can have a massage in your room! Spa music may not even be necessary, considering you are the midst of the natural sounds of ocean waves and local birds. The options are truly endless. 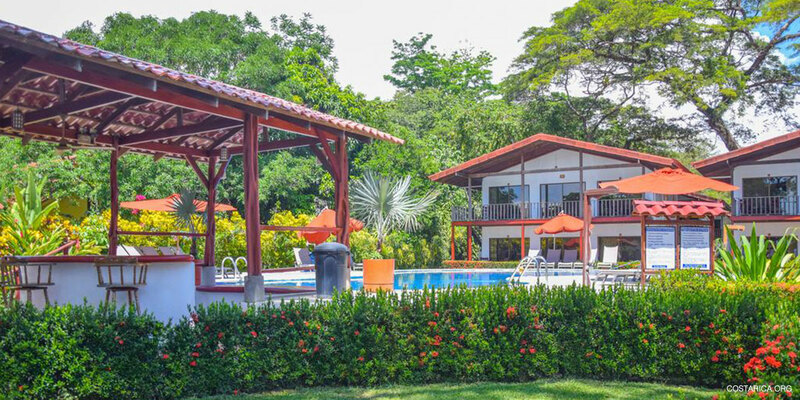 With a menu full of locally raised and fresh ingredients, the Agua Dulce Beach Resort serves the many flavors of Costa Rica cuisine. 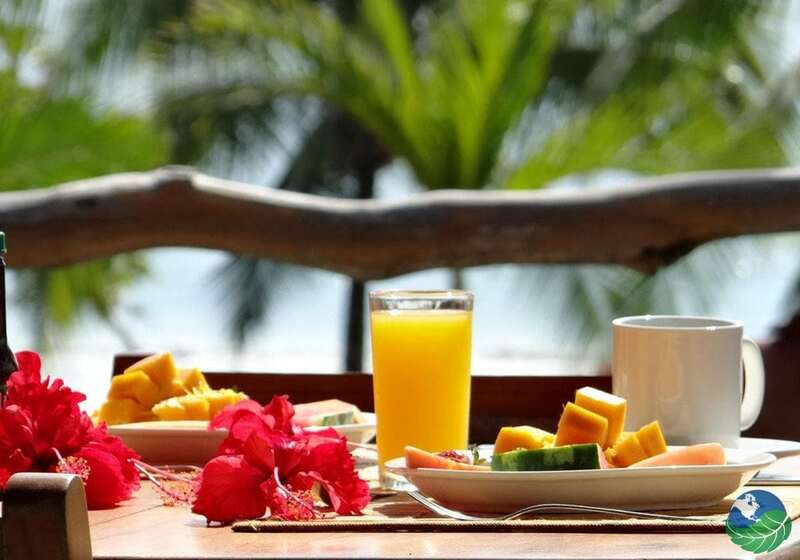 They welcome all guests to enjoy a complimentary breakfast, all while taking in the spectacular sights of Playa Hermosa. While there are authentic Costa Rican options, there are also menu items that may be more familiar. The Agua Dulce Resort committed to making your stay a memorable one. In conclusion, all you have to do now, book your flight to come visit.